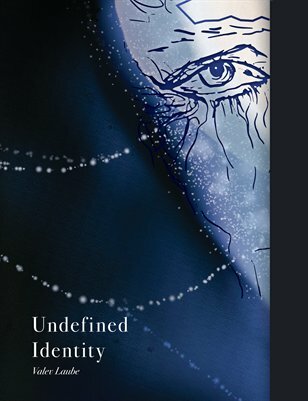 The "Undefined Identity" is an artist's book addressing the idea of human identity in a contemporary world. The book is created by using various digital and traditional art techniques one just one self-photograph. Read more about the project by checking out the digital version or order a hard-copy from MagCloud.